Frank’s theme for his Tuesday Photo Challenge is ‘comfort’. The idea of comfort can be either physical or mental of course or – in this image from the Vallée des Singes of a baby gorilla taking a ride on its mother’s back – very probably both. 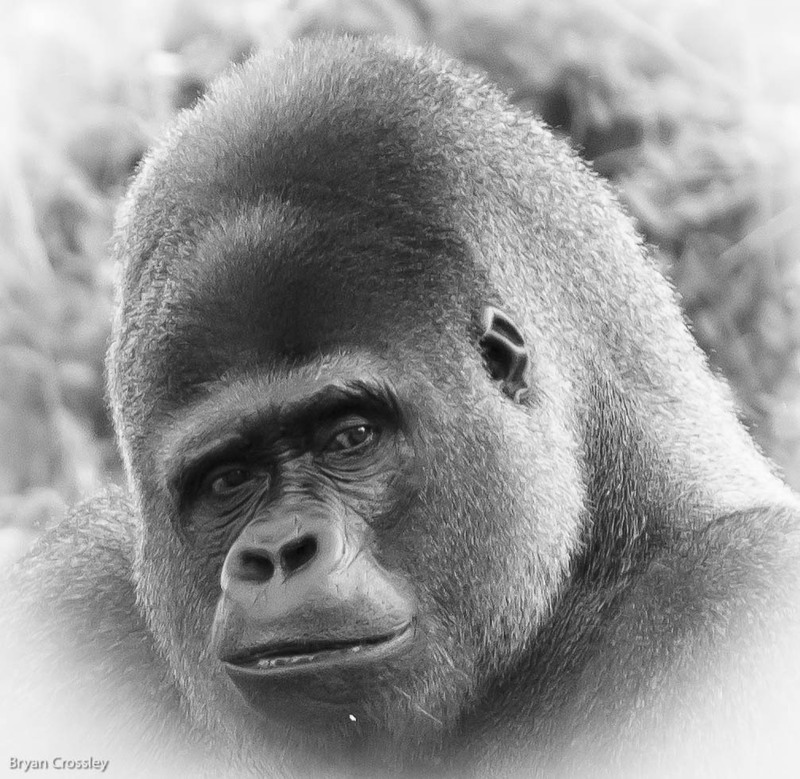 A silverback gorilla at Vallée des Singes, Vienne (not a selfie).